Cut to a relaxed silhouette, this t-shirt from Stop is perfect for a casual day out. It has been tailored with care using a good quality fabric so as to ensure your comfort all throughout the day. 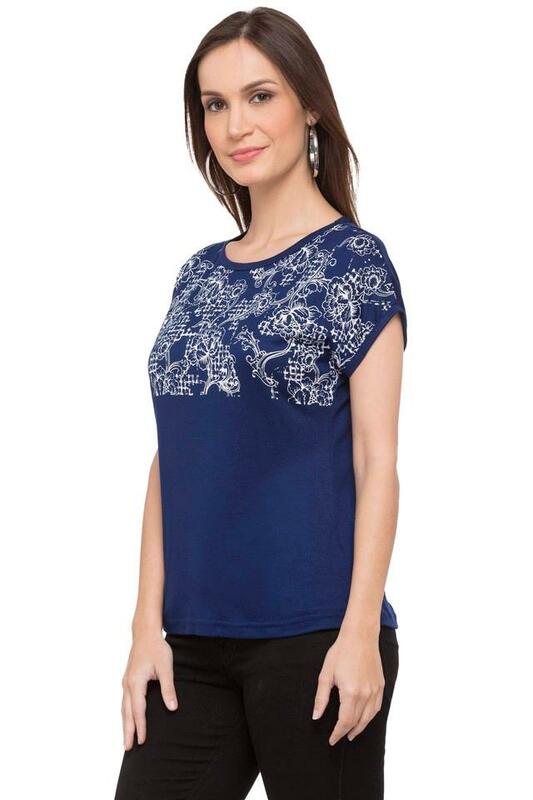 Moreover, it comes with a printed pattern along with a round neck and short sleeves that accentuates its overall appeal. 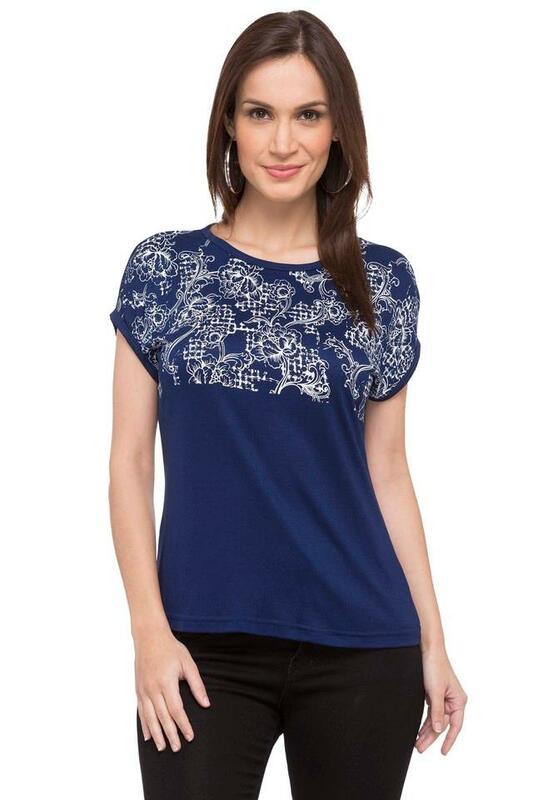 Keep your casual look simple yet stylish as you wear this t-shirt. 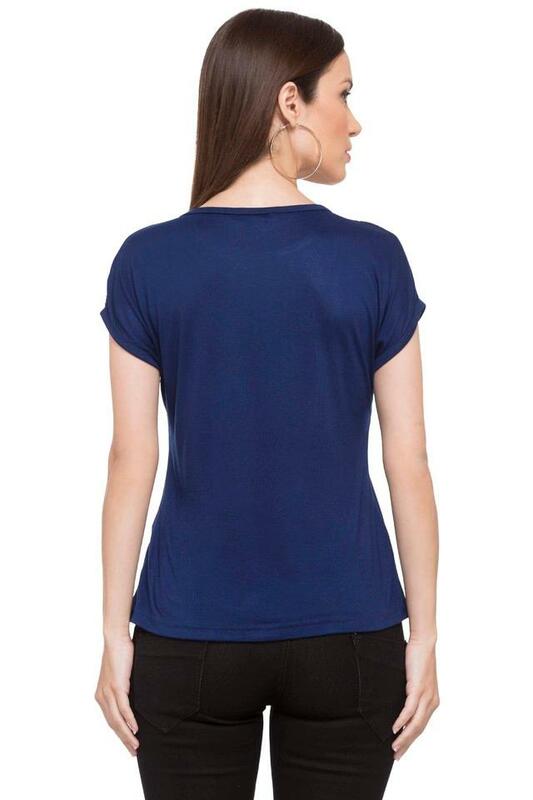 Team this t-shirt with a pair of contrast pants and ballerinas for a chic look.